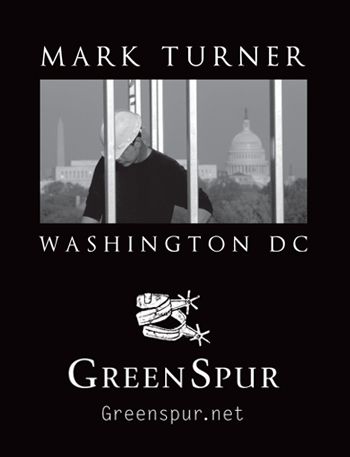 Tag: Mark Turner Greenspur Inc. 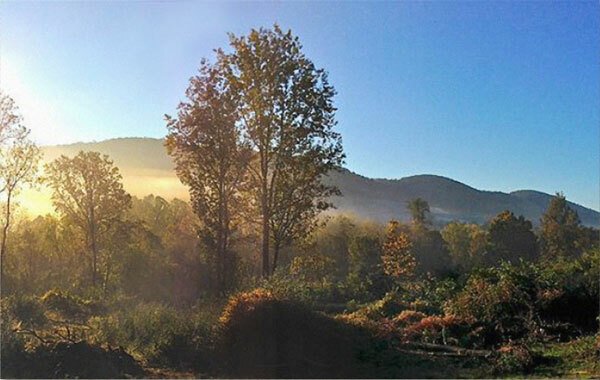 In the heart of Virginia Horse and Wine Country, one hour west of Washington DC, perhaps the most sustainable built residence in the Mid-Atlantic will be unveiled and shown to the public in Shenandoah country mid-May. 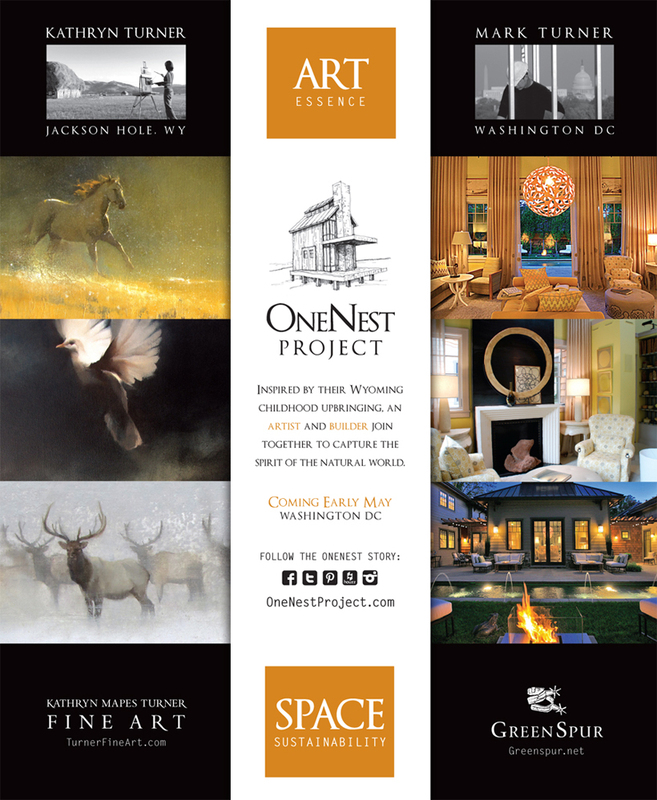 OneNest is a revolutionary home built by Mark Turner and filled with the masterful paintings of his sister, Kathryn. These two distinguished and creative siblings, Mark and Kathryn, are collaborating in this unprecedented event. 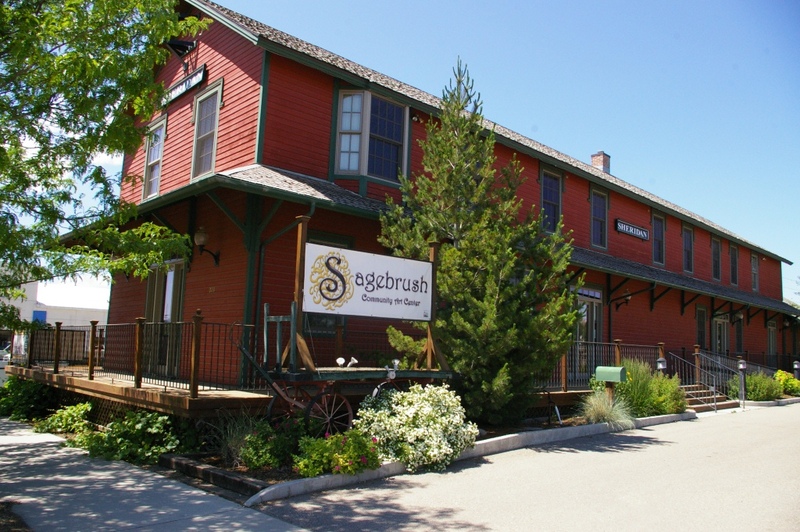 Raised on an historic ranch in the mountains of Wyoming, this dynamic brother and sister team are inspired to share a revolutionary building design of space, sustainability and energy efficiency along with spectacular impressionistic paintings of landscapes, wildlife, and the Capitol region. Five years in design, the OneNest Project demonstrates that, in 1000 square feet, radical approaches to design, materials and building science can capture that simple notion that we all universally yearn for happiness and a place to share it. With his bold approaches to building, Mark challenges us to think anew about how we live in constructed environments: space utilization, light, energy conservation and affordability. Inside, Kathryn, recognized with national art awards, will inspire and remind guests of our inherent need to connect with the beauty and sublimity of natural landscapes. The carefully selected site of OneNest rests amid rolling horse farms and vineyards. Here the visitor experiences the serenity of the landscape that has directly inspired the design and art that is found inside. In this captivating new building concept, Mark Turner reshapes how we think about building. Inside, dramatic and inspiring paintings by Kathryn Turner are beautiful reminders of our inherent need to connect with the sublimity of nature. Building some of the area’s first carbon neutral homes, GreenSpur’s work has been featured in the Washington Post, Washington Times, Traditional Home, Washington Spaces, DC Modern Luxury, MSNBC.COM and Channel 4 and Channel 9 Local News. 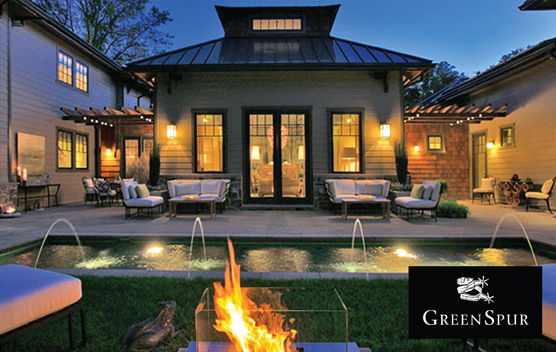 In partnership with West*Group Development and Charity Works, GreenSpur’s Carbon Neutral Home in Mclean, VA won Project of the Year from the National Association of Home Builders, Project of the Year from United States Green Building Council Regional Chapter and was one of the first certified LEED Platinum homes in the area. GreenSpur’s work has been featured in DC’s Environmental Film Festival 2010 and given a Certificate of Recognition from the Board of Fairfax Supervisors. GreenSpur’s carbon neutral home on Capitol Hill just won the award for the Mayors Award for Historic Preservation. beyond the sphere of her youth. Kathryn’s hard work has yielded both local accolades and national recognition. 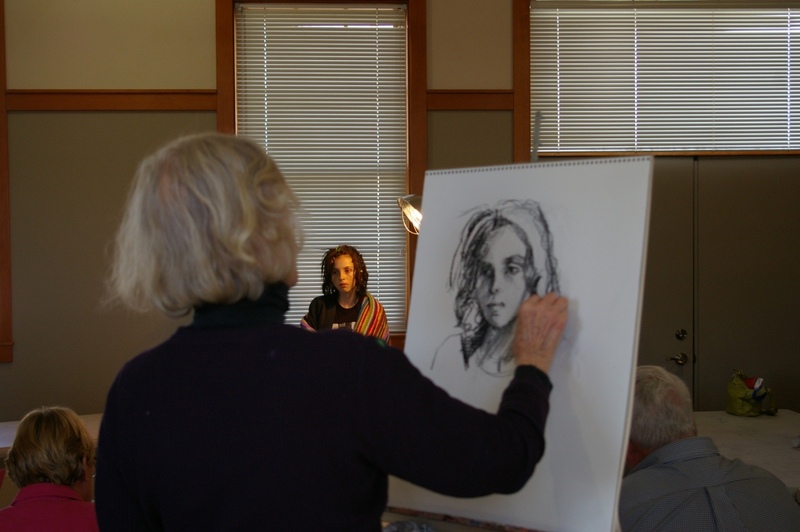 In 2011, she was the top awardee of the National Impressionist Society. 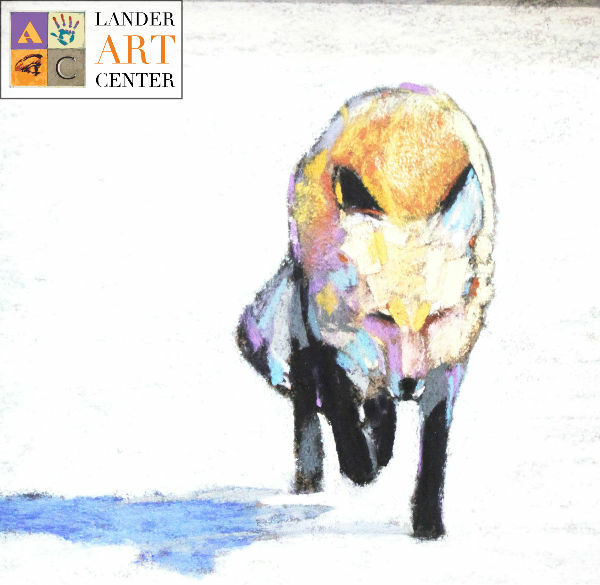 Her work has been widely collected nationally and featured in many museums including the Leigh Yawkey Woodson Museum of Art, The National Museum of Wildlife Art and the Charlie Russell Museum. 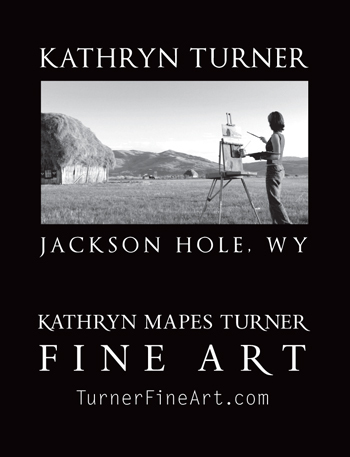 Southwest Art Magazine distinguished Turner among the “Artists to Watch” predicting what has indeed become a most promising career. 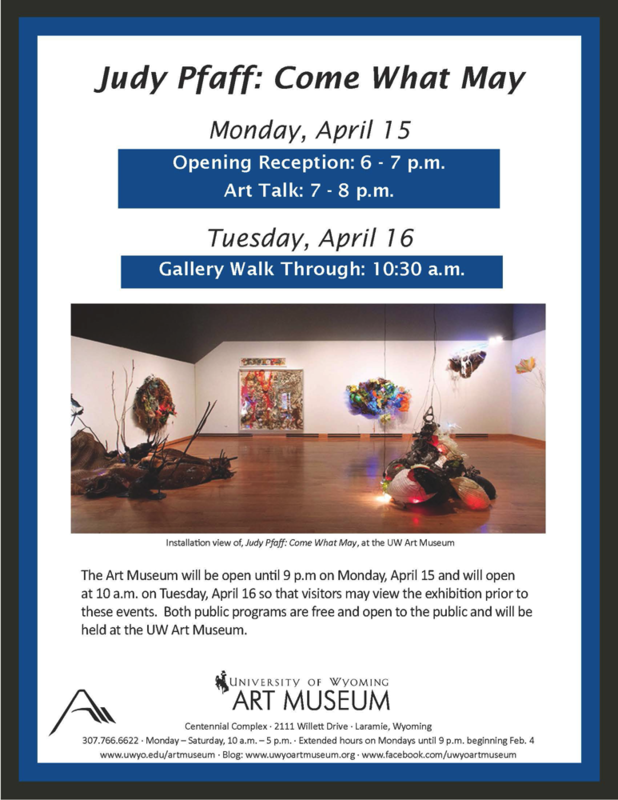 Saturday, May 18, 2013, 4 – 8 p.m.
Sunday, May 19, 2013, 2 – 6 p.m.
senses and provoke your interest!